Qualicum Beach real estate includes single family homes and condos for sale on and near waterfront and golf courses. Many properties offer exceptional ocean views and mountain views within close proximity to an abundance of greenspace. Most homes are within easy walking distance of the Village centre which offers both a small-town atmosphere and unique character. 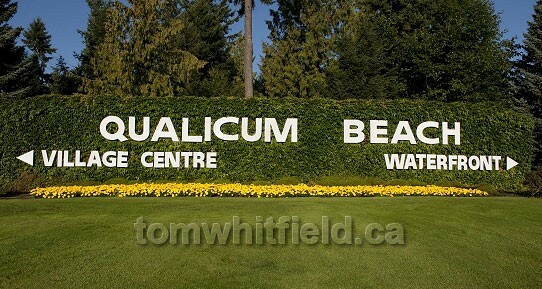 The Qualicum Beach area is a golfer’s and gardener’s paradise with its mild climate and long growing season. Numerous walking trails and bike trails provide easy access throughout this lovely community surrounded by natural beauty. Civic pride runs deep with active volunteerism and a strong arts community. See also How to buy real estate in Qualicum Beach. 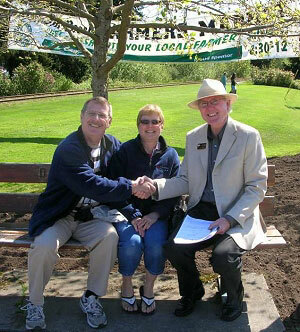 Visit my Qualicum Beach Community Info page.